The best way to kill fleas and keep fleas off of your German Shepherd Dog include treating the dog topically, internally, and treating the interior and exterior of your home. Shepherds have double coats – a coarser outer coat and a softer undercoat which fleas love to bury themselves into. We live in a rural area and on a lot in the woods of North Carolina. Our neighbor, while a few acres away, seems to be running a cat farm, and I can practically hear the fleas running through the forest at night. Ticks and fleas seem to be inevitable here. I have tried every imaginable holistic and organic prevention possible, including buying a flock of tick eating guinea fowl (seriously). To prevent and/or remove ticks and fleas from your German Shepherd Dog you are going to need a combination of several tools. You need to treat the dog, your yard, and your home. Here are the products that I have found the most helpful. I use them myself and I swear by them. Keep in mind, after you treat the dog, you will need to treat the yard, and also remove the fleas from your home. That said, here are the products I use to treat my German Shepherds, along with the order in which I use them. 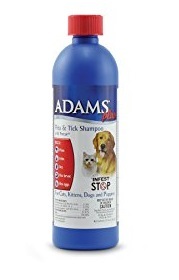 Buy Adams Flea Shampoo on Amazon here. I should buy stock in this company as I have been using this on my German Shepherd Dogs for years. As you are bathing your pooch you will literally see dead fleas on the shower floor. This is due to the active ingredient Pyrethum. This stuff is under 10 bucks and will remove every flea from your dog. That is just the beginning of the battle though. The fleas will jump back on a day or two after the bath. Be sure to really lather up your dog and let the shampoo sit for 5 minutes. No, making them sit still for 10 minutes won’t help. If you start at their neck and work towards the tail and then down to the belly and arms you will be in good shape. I think fleas run right down to their feet when they know the Pyrethum is coming. 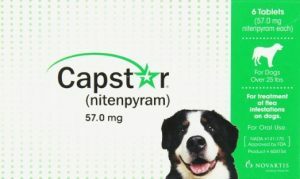 Buy Novartis Capstar here – 6 pack for $26. 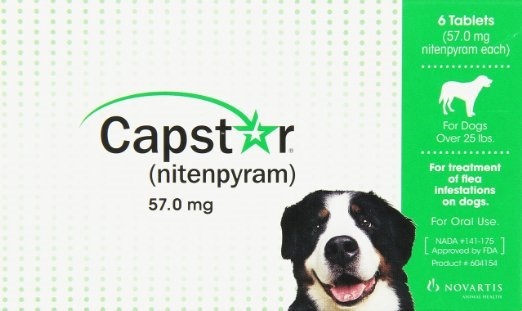 Capstar is good to get fleas off of your dog temporarily. If you give your dog a Capstar and put them outside it goes to work in 30 minutes and throughout the day fleas will flee. But if there are fleas in your yard or in your home they are just going to jump back on the next day. Capstar is a temporary solution. That said, it works, and I always keep some on hand. Buy Advantix II here. This topical treatment by Bayer goes on the neck of your dog. 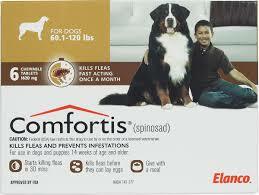 It kills adult fleas, flea eggs, and flea larvae. I look at topical treatments as a preventative measure rather than a flea killing solution. I personally rotate back and forth between Advantix II and Frontline Plus, but this product is around $80 for a 6 pack and some people like that Frontline Plus is a little cheaper. Be sure to wait a few days after your canine’s bath to apply Advantix. I like this product and use it monthly 12 months a year. It does not stop all fleas on my German Shepherds. I don’t know why. Maybe it doesn’t work that well, or I just have tasty dogs or super fleas. That said, it is probably the best flea prevention that I’m aware of, but it must be used in conjunction with everything else here. This product from Merial treats dogs up to 88lbs. My German Shepherd Aura has been weighing in at 92lbs lately, but please don’t tell her than I told you! 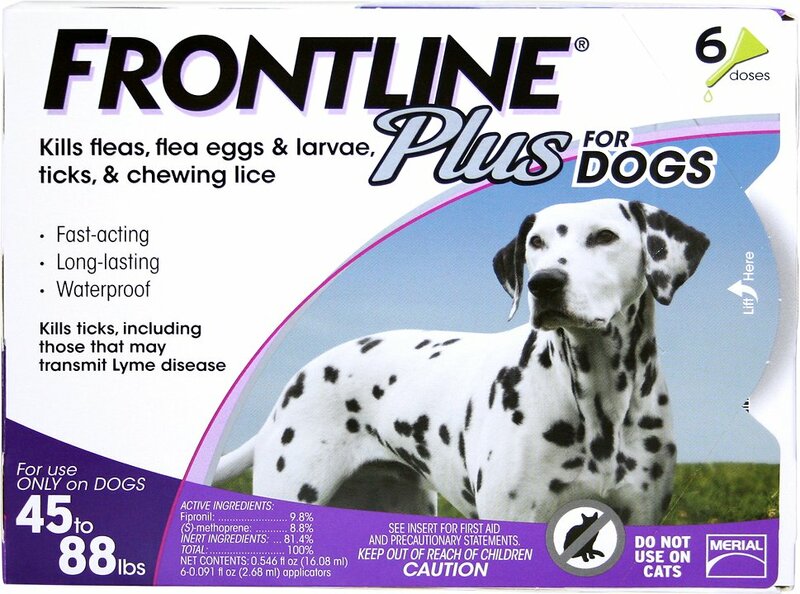 Frontline Plus is Amazon’s #1 Best Seller in the flea drop category. 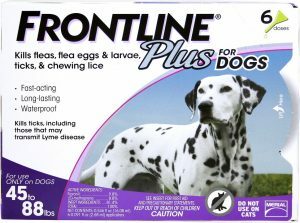 Like Advantix, I still get fleas on my dog with Frontline. 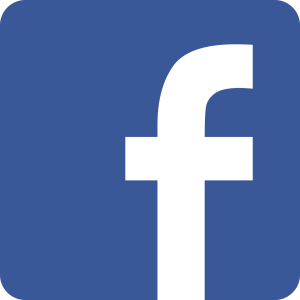 That said, I will continue using it as it does help. During the summer months I give my German Shepherds Comfortis. You need a prescription to get this and it is very expensive. You may not need to go through such great lengths if you live in a suburban area. A box of 6 pills goes for about $100 – $120. 1 pill lasts a month although if you ask me the effects wear off in 3 weeks. Most people use this as an alternative to Advantix or Frontline; I use it in addition to those topical treatments. You are looking at a vet bill plus $20/pill. Treating the yard is just as important as treating the inside of your house and your dog. You just can’t do one and not the other. The products below WILL kill the fleas in your yard. If you do not kill the fleas in your yard, they WILL get back on the dog, even if you have an indoor dog that only goes outside to go potty. The fleas will be waiting in the grass and will leap right onto their fur. 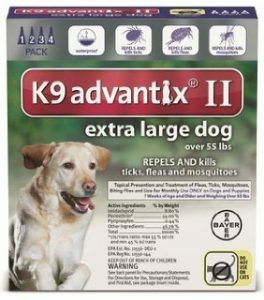 There could be better products, but i have been using these two for years now and they keep fleas and ticks off of my yard. They are literally a lifesaver. This bottle on Amazon will last you a few years. Now we are getting to the good stuff. I use this to treat the yard. Be sure to keep humans and pets off of the area you treat for a good 24 hours. Read the instructions very carefully and follow them precisely. Failure to do so is literally a federal crime (I think). I have personally had 37 adult deer ticks in my leg at once along with the beginning of Lyme’s Disease. A friend came down with Rocky Mountain Spotted Fever as well. I quit screwing around and went with the chemicals. This was honestly a very last resort for me. 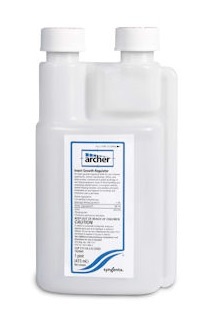 Last spring I sprayed my yard with this in combination with Archer IGR (below) and it lasted the entire year. It is REALLY powerful stuff. I repeat: This is one of those cases where you DO need to follow instructions. You could literally poison your family if you don’t. Buy Archer from Amazon here. This is used in combination with Conquer (above). 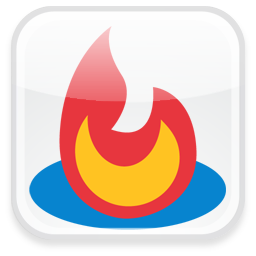 What is an IGR, you ask? IGRs prevent an insect from reaching maturity. This helps with infestations because immature insects cannot reproduce. Be sure to read the instructions on this thoroughly. This is heavy duty stuff and if you use it wrong you will regret it. 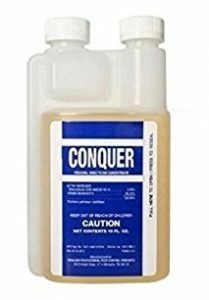 When used with Conquer, insects will die and not come back for many many months. Getting fleas off of your German Shepherd Dog is pointless if they jump back on. To crid your home of fleas you will need to vacuum along every corner of your home; this means getting where the floor meets the wall underneath the couch. Clean under the couch cushions. Wash all couches and animal bedding.Make sure they do not escape your vacuum cleaner when you empty it. Then spray everything with insecticide or a good IGR to get rid of the flea eggs and larvae. The worse part about having fleas is killing them all and removing them all and then 2 or 3 weeks later a fresh batch hatches and is starving for blood. Here are the products you will need to kill all of the fleas in your home. I personally recommend either the Precor, or a combination of the Viper & Tekko. Buy Precor 2625 on Amazon here. This premise spray is a water based aerosol spray will kills adult fleas, fire ants, Argentine ants, Carpenter ants, roaches, crickets, bed bugs, spiders, spiders, ticks and many more types of insects. This spray is for use in residential and commercial buildings, kennels, and garages and is safe to use on your dog’s bedding. It is safe for cats and furniture and any area infested with fleas. The Insect Growth Regulator (IGR) ingredient will provide 200 days of protection against flea larvae and prevent them from growing up and becoming adult biting fleas. Precor 2625 also has four weeks of residual protection. The 21oz can is made for 360 degrees spraying – spray upside down or upright. It covers 2,625 square feet. Buy Viper on Amazon here. 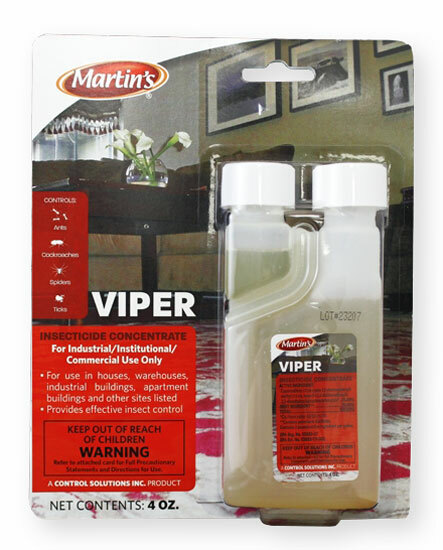 Banned in California & New York, Viper is highly effective at killing fleas. Don’t be afraid of the ban – people in NY will probably be required to wear helmets to check their mail soon. But, do use the product carefully and do follow the instructions properly. Cypermethrin is the active ingredient here and people on Amazon say they use this to kill everything from red ants to scorpions. 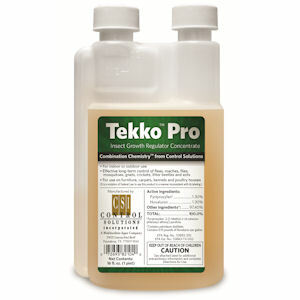 Buy Tekko Pro IGR here. You can use the above IGR in your home, but I am personally afraid to. That said, Tekko works and is really high tech stuff, and the only IGR out there with two ingredients to kill flea babies: Pyriproxyfen is a juvenile hormone analog, while novaluron is a novel chitin synthesis inhibitor. An IGR in combination with an insecticide works wonders. You are at war with the fleas and you must know your enemy. The biggest mistake people make is killing their fleas. You have fleas, you want them dead, you kill them. Easy enough, right? NO! You have to kill them, kill their kids, and render their eggs useless, treat their environment, and make sure they do not come back. That’s why you need to know the fleas life-cycle. Flea eggs. An adult flea mommy can lay 40 freaking flea eggs every day. She lays them in batches of 20. The eggs are tiny, white, and smaller than a grain of sand. 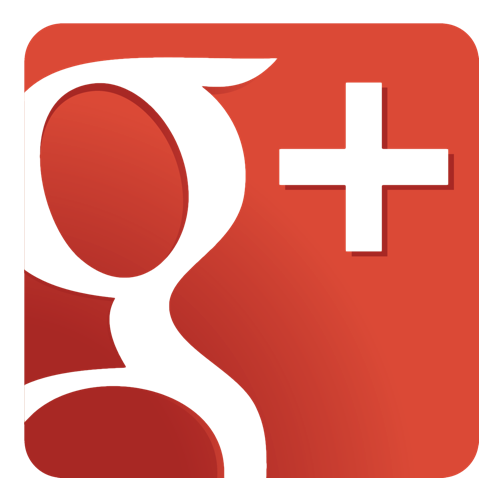 Most people think that flea eggs hatch in 3 weeks. This is false. Flea eggs can hatch in as little as 14 days, or take months to hatch. The amount of time a flea egg needs to hatch depends on a wide variety of environmental factors including temperature and humidity. 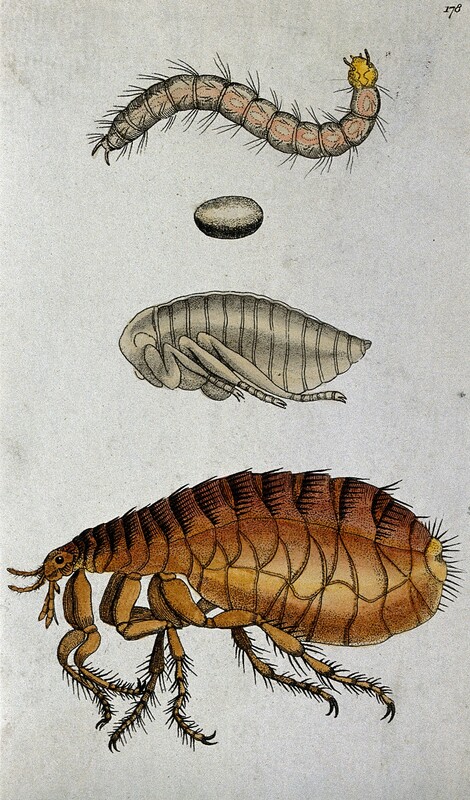 Flea larvae. Larvae are legless and blind creatures which eat stuff mom left behind for them such as predigested blood and eventually make a cocoon for themselves. Flea Pupae. 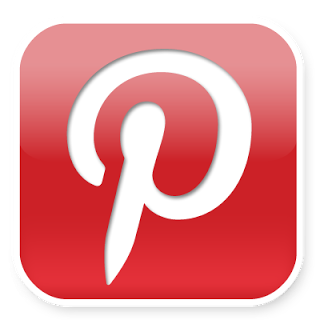 Got pupae on your puppy? Fleas are pupae when they reside in their sticky cocoons. These cocoons stick to carpet fibers and furniture. That’s why when you get done vacuuming everything, it feels like fleas spring back to life from the dead! Fleas can sit in their cocoons while you are on vacation, then when they detect a nearby food source, the pop out of their cocoons as hungry young adults. Adult fleas. These are fleas. They start off looking kind of flat and dark. They must eat shortly after hatching. After getting some blood they look more like a flea. They can hang out on your dog for weeks or months. The female fleas are laying eggs just a few days after eating. (Ctenocephalides canis): adult, pupa, egg and larvae. If a flea jumps on you or bites you, your home already has fleas, and your dog most definitely has fleas. If you need to check your dog for fleas, use a metal flea comb and gently comb through your GSD’s fur. Inspect the comb for fleas or “flea dirt”, aka flea poopy. I also like to inspect the belly and armpits of my Shepherd on a regular basis. I am well aware of what her skin looks like, and if I see any black specs I know she has fleas. German Shepherd biting at fleas. 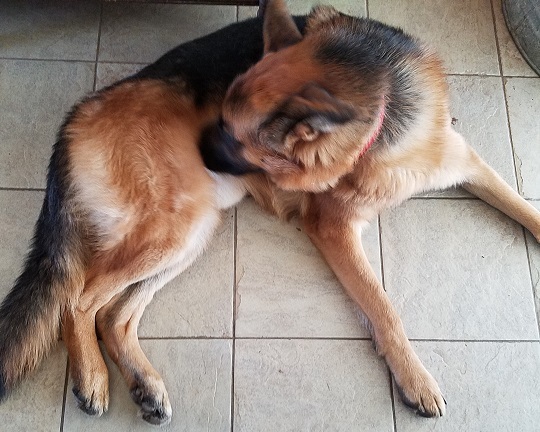 If you do not get the fleas off of your German Shepherd quickly they will almost definitely get an infection from scratching and biting at themselves. This will first present itself as a painful hot spot and likely turn into a bacterial skin infection. Dogs swallowing fles are also prone to getting tapeworm. Dogs can also get Flea Allergy Dermatitis (FAD) from being bitten by several fleas. Basically, fleas leave behind saliva in their bites, and dogs can develop a severe flea allergy. If your German Shepherd has a chronic skin infection that your vet can’t seem to diagnose or keeps blaming on your food, they likely have FAD. A shampoo will kill fleas but the fleas will come right back if you don’t treat everything else. Topicals and internal medications are ok for preventative measures once your flea problems are solved. You must eradicate fleas from your yard. You must terminate and remove the fleas from your home. Failure to get rid of fleas isn’t just an inconvenience, it often leads to major problems. Please feel free to comment below. I would love to know if you found this flea removal guide useful. It should be good for almost any breed of dog out there.